I came down with a cold this week, actually I’m not 100% sure it’s a cold, could be allergies, with everything currently in bloom. Sometimes it’s hard to tell the difference. Typically I try to avoid taking medicine as much as possible, that means natural cold remedies are a must. Here’s three comforting things I’ve been doing in the last day or so. #1: Essential Oil Steams: Really easy to do and pretty potent at un-stuffing my nose and soothing my throat. 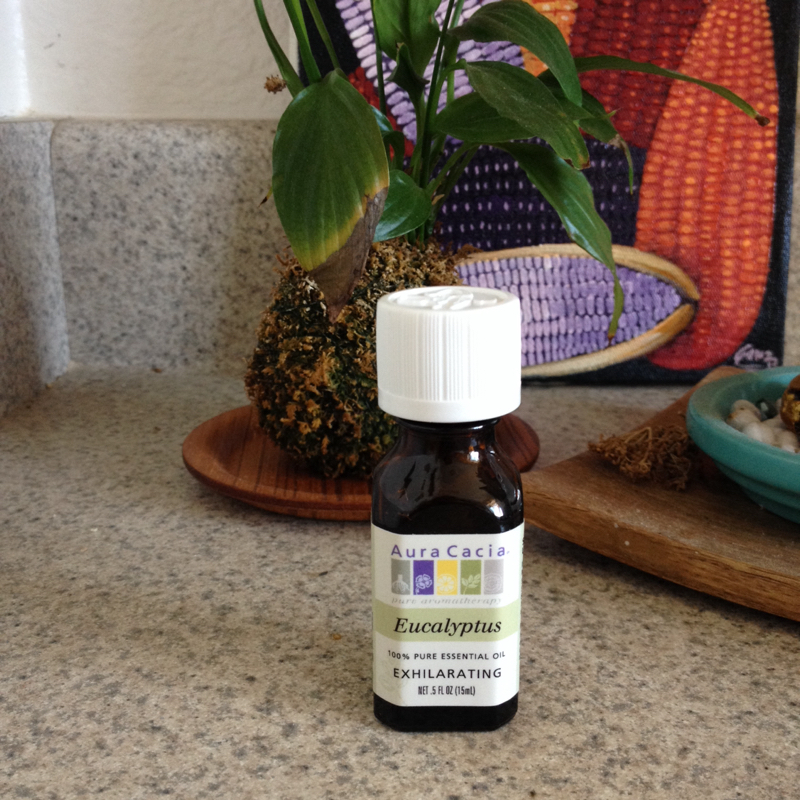 I like to use either eucalyptus or rosemary essential oil, about four drops in boiling water. Then I put it on the coffee table or kitchen table, stick my head over it, cover myself and the bowl with a scarf, and breathe. I usually steam for at least 5 minutes, and 15 minutes at the most. #2: Miso Soup: And lots of it! 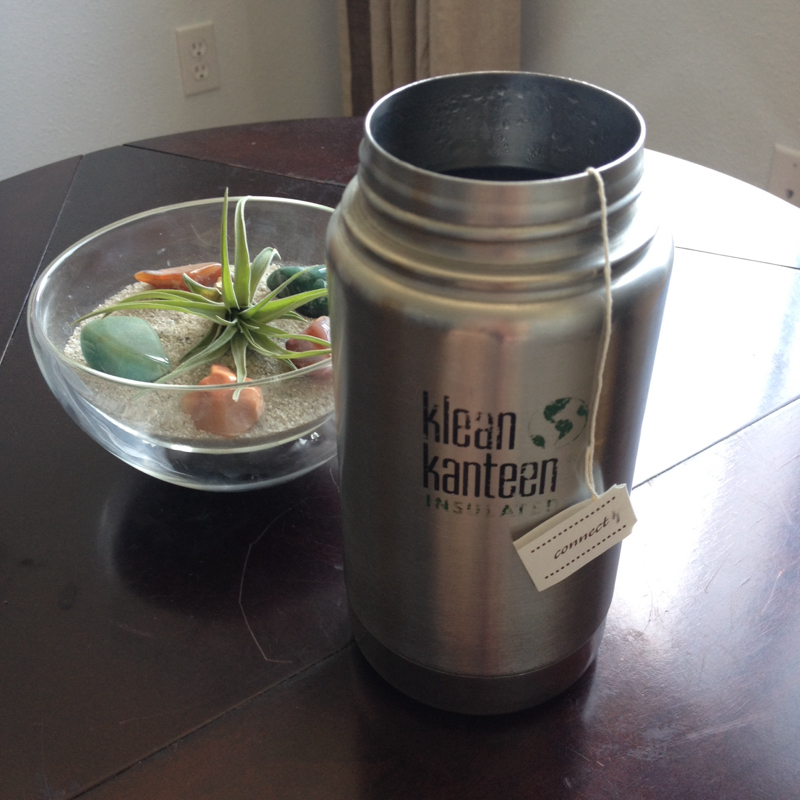 It’s like chicken soup for the plantstrong soul. I like cold mountain brand, pictured below. They’re non-GMO and organic. 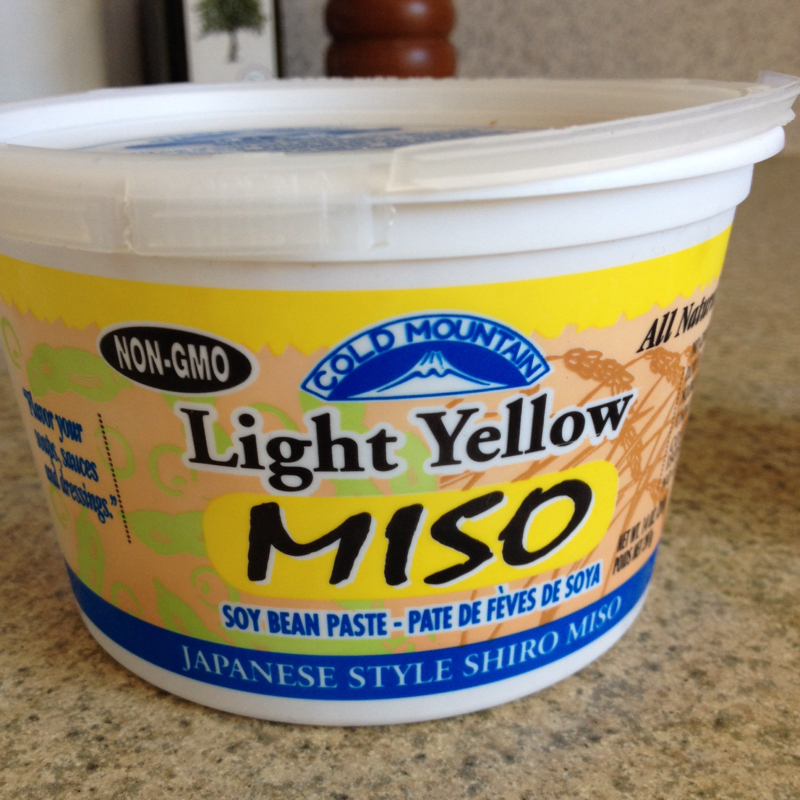 For those that don’t use soy in their diet, Cold mountain makes a delicious garbanzo bean miso. I’ve been having a lot of miso, it’s comforting and delicious, and provides another steam effect on for my nasal passages. 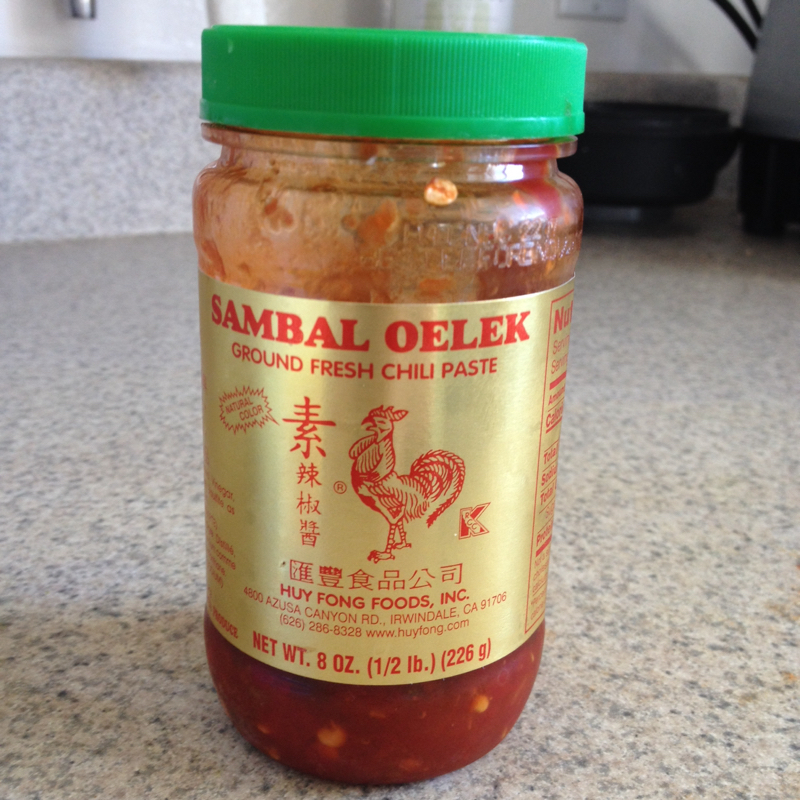 #3: Hot sauce: This one might sound a little weird, but I can’t get enough sambal hot chili sauce right now… I’ve been putting it on everything. Spicy foods act as decongestants, so there is some science behind the seemingly strange cravings. I’ve been slathering it on corn tortillas with minced raw garlic, a natural antibiotic. These are just a few of the many natural cold remedies that I use at home when I’m under the weather. What do you use?